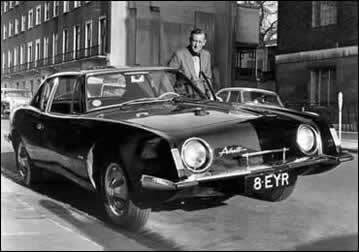 Ian Fleming photographed with his 1963 Studebaker Avanti. 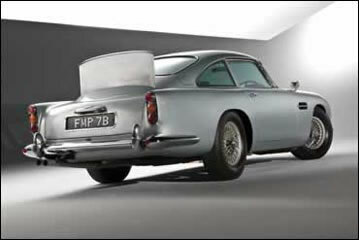 63 Aston Martin DB5 made famous by agent 007. 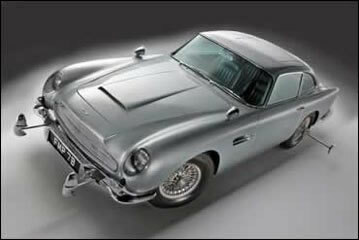 63 Aston Martin customized for James Bond 007.